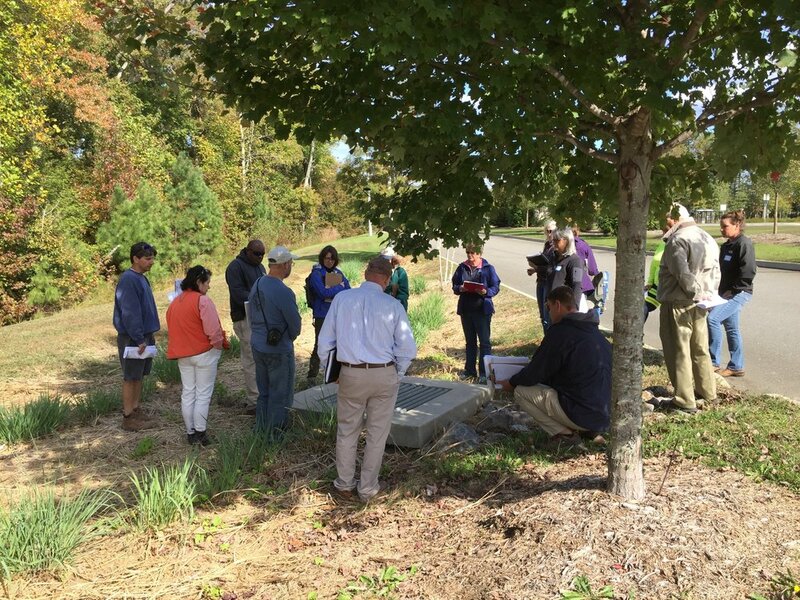 Snapshot: "Nature-based" stormwater practices and conservation landscaping approaches often called "green infrastructure" are being installed throughout the Chesapeake Bay region to manage stormwater runoff, reduce pollution and flooding, and restore habitat. But we won't make much progress until we have a network of consistently trained and motivated sustainable landscape professionals who know how to properly design, build, and maintain these practices, particularly the small-scale practices being installed on private property. 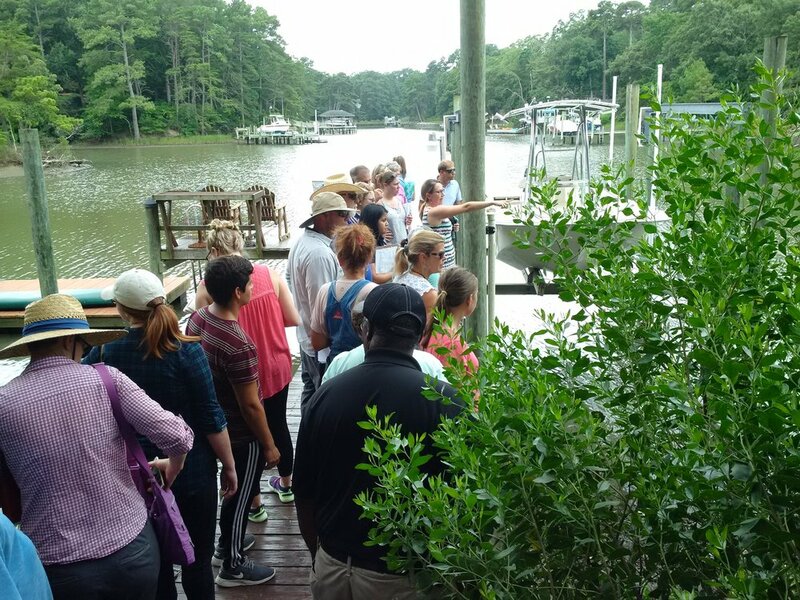 The Chesapeake Bay Landscape Professional (CBLP) certification program aims to fill that void as they train and certify hundreds of landscape professionals in the Chesapeake Bay region. The CBLP has moved from an idea, to a pilot program, to one that will soon have hundreds of certified professionals and be nearly self-supporting, all in just four years! Next step is to continue expanding the program in Maryland, DC, Virginia and Pennsylvania and moving into New York, Delaware, and West Virginia. 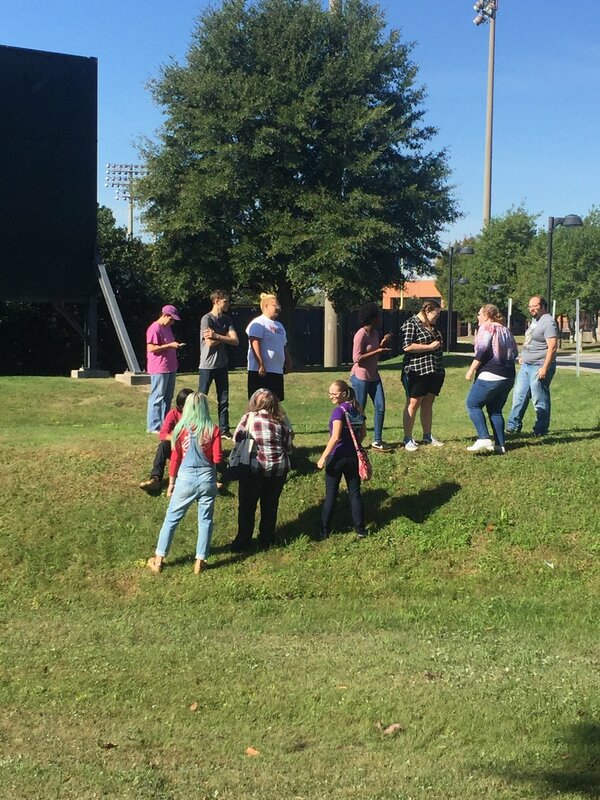 For a personal account of the training experience, see EPA's Jim Edward's Blog. Backstory: In 2013, Wetlands Watch produced a study looking at reducing stormwater nutrient pollution on private property. We explored model programs and looked at nature-based solutions on smaller lots and private property, wanting to see if: a) residential stewardship practices like rain gardens, permeable pavements, buffer plantings and conservation landscapes could play a significant role in cleaning up the Chesapeake Bay using private property, and b) stormwater regulations could help drive wetlands and shoreline restoration efforts. 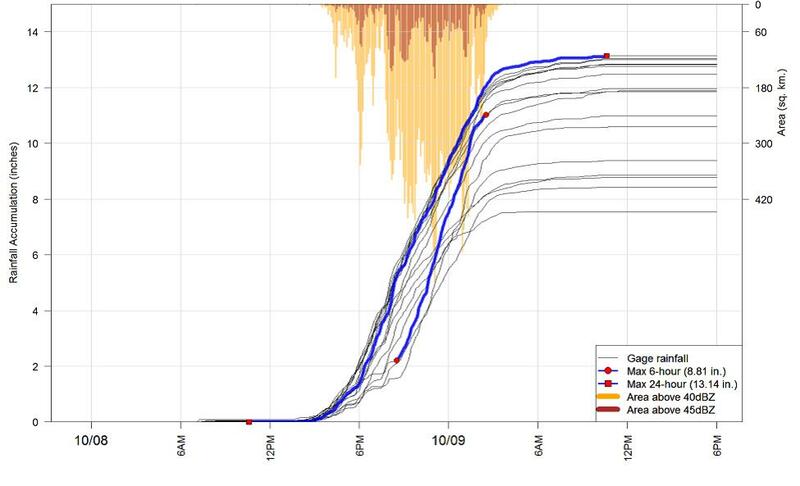 In 2014, we partnered with statewide groups and regional experts to hold a two-day collaborative summit: "Protecting Water Quality Through Actions on Urban - Suburban Properties." 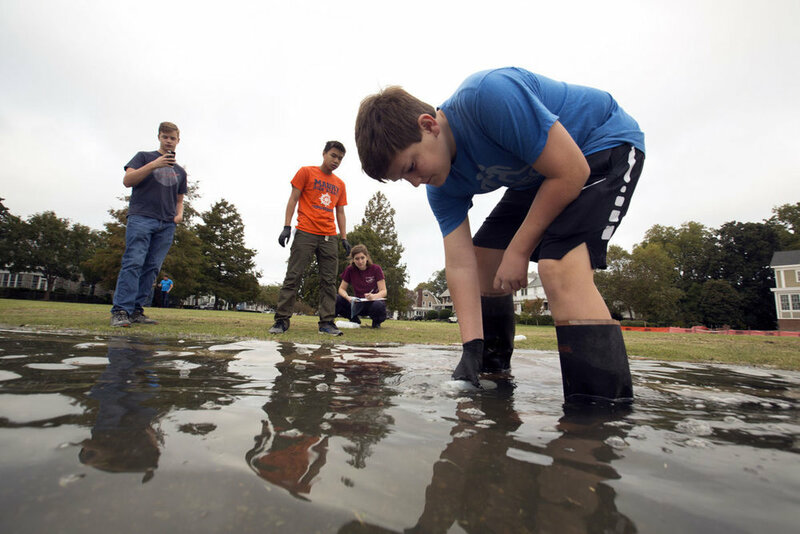 The most significant finding from this summit of stakeholders was the need to, "Build an effective and integrated network of powerful water quality and stormwater experts and advocates – or a 'Community of Practice'." If we were advocating for conservation landscaping and wanted "green" stormwater practices on private property to be "counted" in the stormwater regulatory system, we needed professionals able to meet the demand we were creating and overcome the barriers to use and acceptance of these practices. At the end of the summit, we joined forces with several other partners to create a plan and fund our effort to develop a community of practice among landscape professionals. 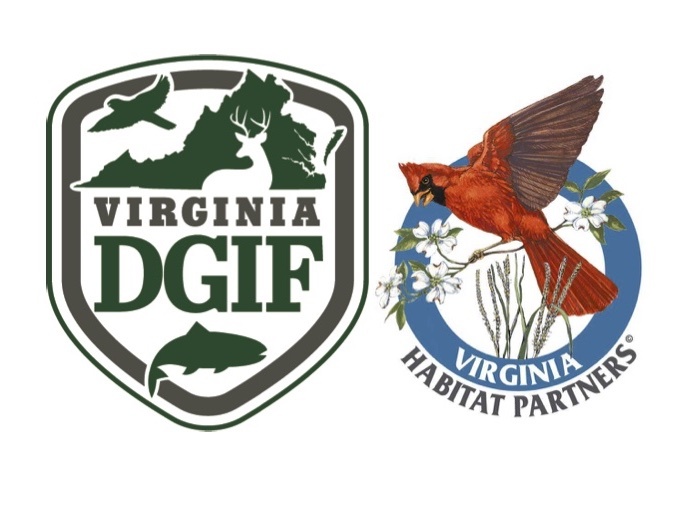 Our collaboration includes experts and partners in Maryland and Virginia: Chesapeake Conservation Landscaping Council, Virginia Department of Game and Inland Fisheries (VA DGIF) Habitat Partners©, Maryland Cooperative Extension, Maryland Sea Grant, and Wetlands Watch. Our plan: to develop and pilot a financially sustainable, Bay-wide training and certification program and network of consistently trained landscape professionals ready and eager to be better conservation, habitat, and stormwater partners. Initially funded with grants and matching funds from the Campbell Foundation for the Environment, the Virginia Environmental Endowment, Prince Charitable Trust, the National Fish and Wildlife Foundation, Maryland Sea Grant, VA DGIF, and the District Department of Energy and Environment, the CBLP program is approximately 75% self-funded through fees charged for the training and certification. As we build the CBLP "brand" we want to see the certifications create a market preference for CBLP services and further increase demand for sustainable landscapes and nature-based solutions to our stormwater and flooding problems. See Jim Edward's blog of his experience with the CBLP training here.